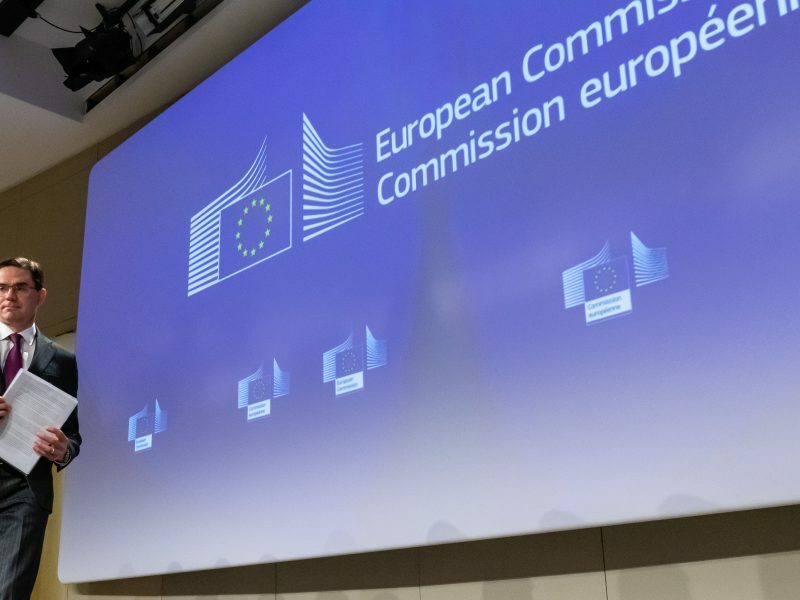 During his presentation, Hogan softened the hard line held by the European Commission in its previous no-deal conferences, showing this time more concerns about the EU’s resilience to the disruptions that might be caused by a no-deal Brexit. “Despite the madness of Brexit, I still believe that common sense might prevail,” the Commissioner told reporters, adding that no-deal is simply crazy as there is too much at stake for both the UK and the EU. According to the Commissioner, there is no such thing as a good outcome in relation to Brexit, but the no-deal scenario is the worst of all the outcomes. “No-deal makes no sense,” he said, hoping that it would be possible to see positive political developments between all parties in the UK’s House of Commons later this week. It is, indeed, the outcome of negotiations in London that will dictate what the EU response should be. “If there is a customs union or a regulatory alignment between the UK and the EU, we would have business as usual,” Hogan added. If Brexit does finally happen, the UK would overnight become the main EU agri-food trade partner, with a total export of €40 billion and a trade surplus of €24 billion. 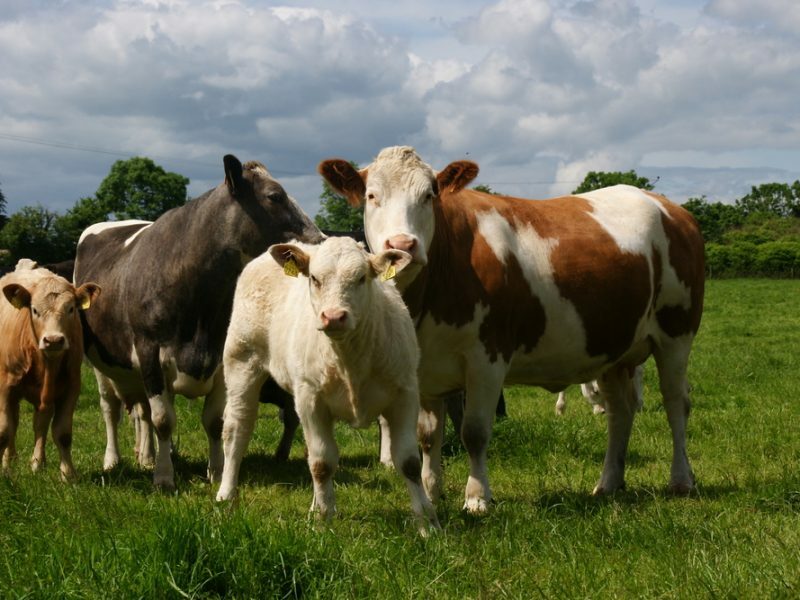 The set of measures that the EU can deploy to avoid disruptions in the event of no-deal is already known and consists in some actions implemented in the past to cope with the mad cow disease (BSE) outbreak and the Russian embargo. “We have been focused on ensuring that any disruptions from Brexit, and particularly from a hard Brexit, are avoided,” one EU official said. However, another EU source pointed out that the contingency measures that could be put in place should mitigate only the most disruptive consequences for citizens and companies in a no-deal scenario, as it is impossible to take away all the negative impacts. “The measures we envisaged are tailored to sectors and member states that are predictably exposed,” an EU official said. According to the expert, the most affected sectors will be beef, poultry, pig meat, butter, cheese, sugar and ethanol. Contingency measures can include, in certain cases, market interventions and private storage, which works only for some animal products but not for fresh food. In specific products categories, the UK is heavily dependent on the EU27, meaning that some foodstuffs will no longer be available on a daily basis for UK consumers and retailers. However, these disruptions will work the other way around, as some EU exporters should seek alternative markets, which takes times and requires further investments. 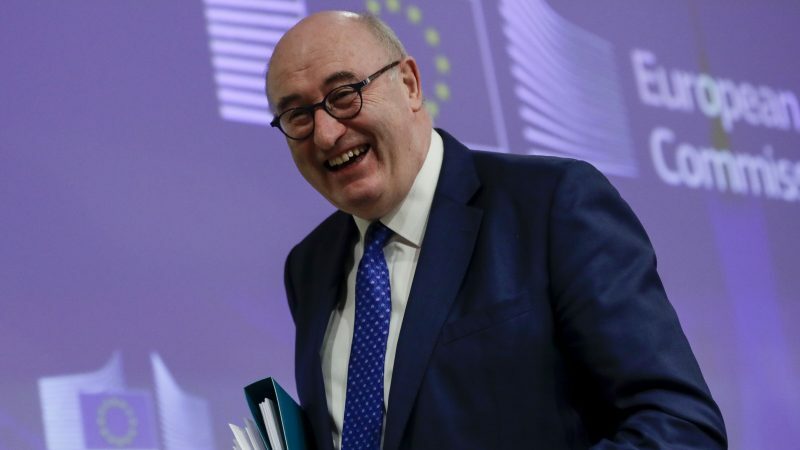 “It’s no secret that some member states are more dependent on the UK than others,” he said, adding that Spain alone exports €3 billion of fresh food and vegetables to the UK every year, while 90% of the UK mushrooms imports actually come from Ireland and Poland. “The kind of measures we envisaged include also actions to enable companies to find new markets,” the EU official said. What concerns the EU the most is that May’s government plan announced in mid-March to slash tariffs to zero on 87% of goods import for 12 months as a temporary response if the UK ends up leaving the EU without a deal. According to an EU source, this tariff scheme has the potential to disrupt European trade, as it will make EU exports less competitive and, in certain cases, it will put at risk exports to the UK in general. Hogan expressed several times his belief that the UK tariff plan is illegal under WTO rules, evidenced by the fact that Westminster itself only considers it a temporary measure. During the last Agrifish Council, the UK representative stressed that going to zero tariffs is actually not feasible because other trade partners could ask for the same treatment, which is something that the UK cannot extend to other WTO members. The tariff schedule is just one of the few parameters on which the EU can work on so far, but an EU official explained that the impact evaluation should take into account a full range of factors, such as logistical issues, SPS and customs checks and how the markets will respond. “For instance, it’s not clear how the UK market will respond to this tariffs plan and if they will find other supplies from outside the EU27,” he added. Obviously he doesn’t like it. Outside the EU, the UK would have only its own farmers to subsidise. Not those of an entire continent under the CAP. The EU will have some serious choices to make in its next budget round without the UK payments to Brussels. David, just re-read this sentence and let the message sink in: “During the last Agrifish Council, the UK representative stressed that going to zero tariffs is actually not feasible because other trade partners could ask for the same treatment, which is something that the UK cannot extend to other WTO members.” By the way, have you caught Patrick Minford’s remark that no-barriers trade with the wider world would completely obliterate the UK agriculture and manufacturing industry? First a choice between the May deal and the Corbyn proposal. And second, between the winning choice (May or Corbyn) and Remain. Then the Government and Parliament and the People have all choosen..!